05 Apr 2019 --- This week, Roquette unveiled a new Food Customer Technical Service Center in Singapore, as the company seeks to reinforce its capabilities to meet the changing dietary habits and lifestyles of Asian consumers and Kalsec achieved an AA rating by the BRC Global Standards for blending and mixing liquid spice and herb extracts at its Mildenhall (UK) facility. In the same week, Fonterra announced details of its new approach to sustainability and Diana Food achieved organic certification for its new chicken processing facility in Commerce, Georgia (US). Roquette has opened a new Food Customer Technical Service (CTS) Center in Singapore, as the company seeks to strengthen its position in Asia and better address nutrition and health challenges. 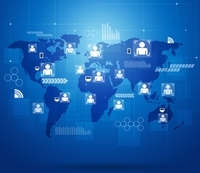 his new facility will form part of the overall Asia Click to EnlargeRoquette has opened a new Food Customer Technical Service (CTS) Center in Singapore. Pacific Innovation Center based in Singapore, that has already developed strong expertise in R&D and Pharma CTS. It further intensifies Roquette’s technical capabilities in Asia, which currently rely on CTS Centers in Shanghai (China), Mumbai (India), Tokyo (Japan) and Singapore. The Food CTS Center’s customer base will consist of multinational companies, regional players and local start-ups. 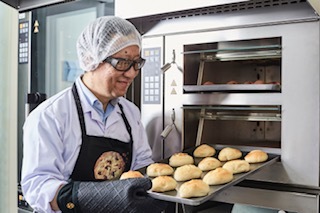 It will bring together technology and expertise to develop solutions with a unique sensory experience in the baking, dairy, confectionery, savory and specialized nutrition market segments. The company aims to staff this new center with five new scientists by the end of 2019, alongside providing training to support application development. DowDuPont Inc. has completed the separation of its Materials Science Division through the spin-off of Dow Inc. (Dow). Dow has begun trading on the NYSE under the symbol DOW. DowDuPont common stockholders received one share of common stock of Dow for every three shares of DowDuPont common stock they held as of the close of business on March 21, 2019. “Today’s announcement completes our first step toward creating three strong, independent growth companies set to be industry leaders focused on driving innovation and delivering long-term value for shareholders,” says Ed Breen, CEO of DowDuPont. “Dow begins its next chapter as a more focused, disciplined and market-oriented company,” he adds. 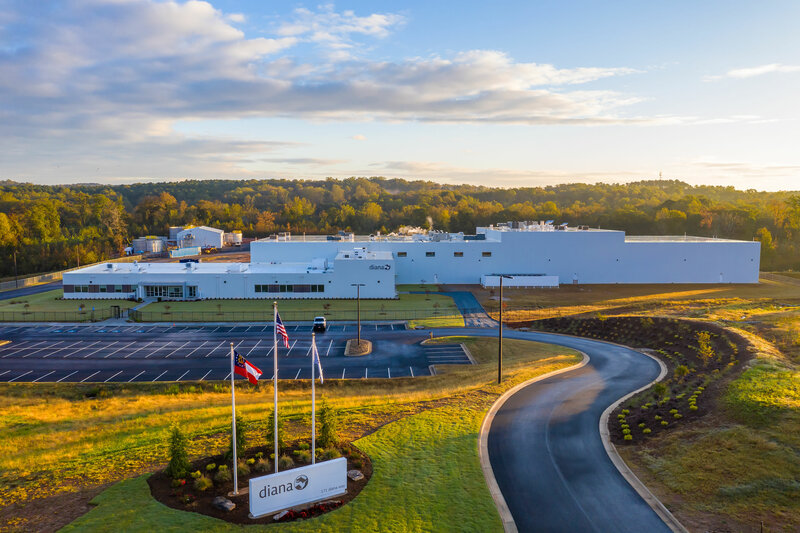 In brief: Recognition & awards Click to EnlargeDiana Food has achieved organic certification for its new chicken processing facility in Commerce, Georgia (US). Diana Food North America’s newest facility, a chicken processing plant located in Georgia, has completed the Georgia Crop Improvement Association Organic Certification Program. The USDA has also validated the plant as organic, having received the certification paperwork from the GCIAOCP. “With increased consumer demand for organic products, it’s vital that the chicken broth, powder and fat products we produce have organic certification. But just as importantly, organic certification is also in sync with the values and culture of our company, since we are dedicated to high standards of animal welfare, sustainable farming and no-antibiotics-ever poultry,” says Yannick Riou, Diana Food President. Organic certification had been planned for the Georgia site since it went online in late October 2018 and was achieved on schedule, with organic production set to begin in the second quarter of this year. The certification will apply to products manufactured for both the food and pet food markets. Kalsec has achieved an AA rating by the BRC Global Standards for blending and mixing liquid spice and herb extracts at the Mildenhall (UK) facility. The BRC AA rating is achieved when a company demonstrates exceptional quality control and food safety practices. This achievement is part of Kalsec’s overall commitment to the highest global food quality and safety standards and includes the “Excellent Rating” for Safe Quality Food (SQF) System Elements for Food Manufacturing certification at the Kalamazoo, Michigan manufacturing facility. “This is a major achievement for our site and part of our longer-term goal of becoming more responsive and flexible to meet the needs of our customers. The whole team here in Mildenhall were involved in this achievement and we are now working to ensure these highest quality standards are met in future years,” James Smith, Managing Director for Kalsec Europe notes. Biorigin has hired Kelly Chong as Technical Food Sales Manager for Asia. Chong comes with over 20 years of commercial experience in the food ingredients markets within Asia, mainly in flavor and spices businesses and holds a degree in Applied Science, majoring in Food Technology and a diploma in Chemical Process Technology. At Biorigin, Chong will work as a Technical Food Sales Manager for the Asian region. “The Asian market is an up-and- Click to EnlargeIDFA has named Matt Herrick to the new position of Senior Vice President, for Executive and Strategic Communications. coming market for Biorigin. Chong's arrival strengthens our presence in the region, offering a closer and personalized service to attend the local demands. Biorigin's relationship with its customers is mobilized by the customers' focus, aiming at creating value to their products,” says Biorigin's Global Food Business Manager, Claudia Crepaldi. The International Dairy Foods Association (IDFA) has named Matt Herrick as the new Senior Vice President, for Executive and Strategic Communications. In this role, Herrick will be responsible for leading all of IDFA’s communications and reputation management activities, with a particular focus on promoting and extending the IDFA brand to support the growth of dairy in the US and globally. Herrick will also integrate a broad range of activities to position the association and its executives as thought leaders in the dairy industry and the broader food and beverage sector. He will report to Michael Dykes, D.V.M., President and CEO of IDFA. 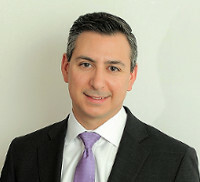 PepsiCo has announced that Steven Williams, currently Senior Vice President and Chief Commercial Officer for Frito-Lay's US operations, has been appointed to the role of Chief Executive Officer of PepsiCo Foods North America (PFNA), which includes Frito-Lay North America (FLNA) and Quaker Foods North America (QFNA), effective immediately. Williams will replace Vivek Sankaran who will depart the company on April 12, 2019, to become President and Chief Executive Officer of Albertsons Companies, Inc. Click to EnlargeDutch Spices has made its latest move in producing vegetarian and vegan products. 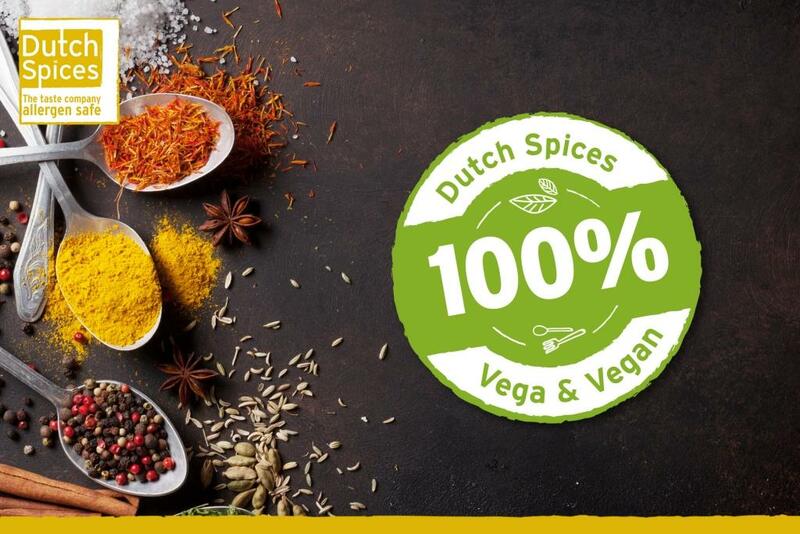 Dutch Spices has made its latest move in producing vegetarian and vegan products. Besides the company's major promise to have safe from allergen products, now all products from the company are suitable for those following a vegetarian and vegan diet. “Using products from Dutch Spices means no worries about allergen management and meeting the requirement for vegan and vegetarian products. This results in less interruption and concerns in departments like purchase, NPD and quality assurance,” the company writes.